We are more than happy to spend time with you to figure out exactly what you need to make the Harley-Davidson of your dreams! Everyone wants their bike to stand out in a crowd, and that is where we come in! Whether you are looking to upgrade performance, sound, or even the overall appearance of your bike, we will guide you to make a decision that will maximize your riding experience. Want to try out a new seat or windshield before you buy? Try our demo program! You can test a new seat on your bike, or check out the ride quality behind a new windshield. 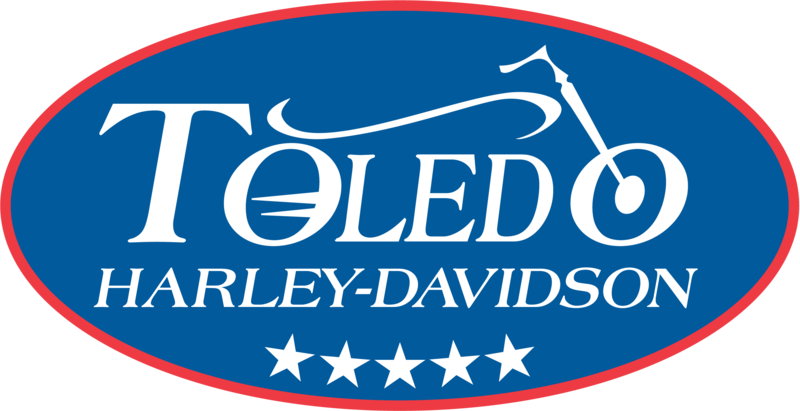 We can also assist you with customizing your CVO™, Dyna® Softail®, Sportster®, Street™, V-Rod®, Trike and Touring. You get the most satisfying results with a plan for how you want it to look. We customize Harley-Davidson® all the time, so let us help you design yours! Stop by and enjoy friendly service for all your parts and accessory needs. For more information on any of these items, call our Parts Department at (419) 843-7892.